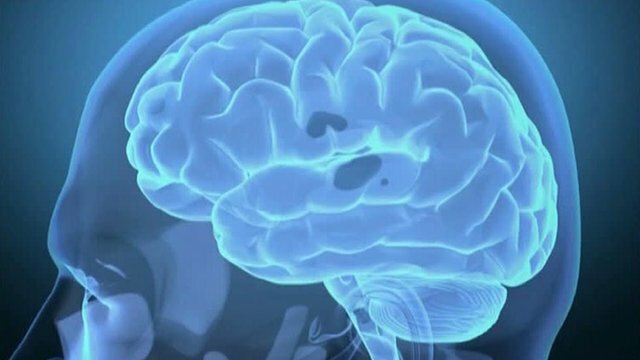 Brain bank to help dementia research Jump to media player Scientists at Cardiff University say they are a step closer to understanding the causes of dementia, thanks to a grant of nearly £250,000. 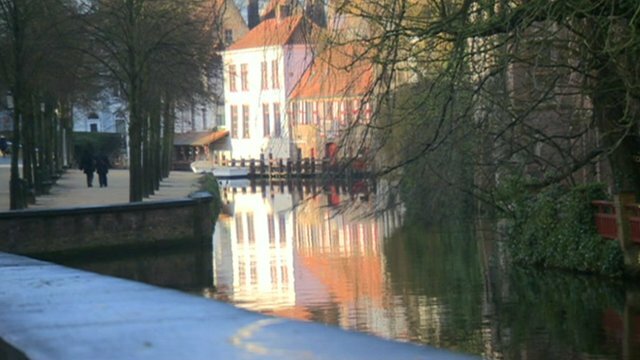 Dementia: Pioneering city of Bruges Jump to media player Bruges is recognised as a pioneering city in how it deals with dementia. 'Dementia friends' project launched Jump to media player The charity Alzheimer's UK claims one in three will be affected by the dementia at some point in our lives and the government wants to train a million people in England to become so-called "dementia friends." 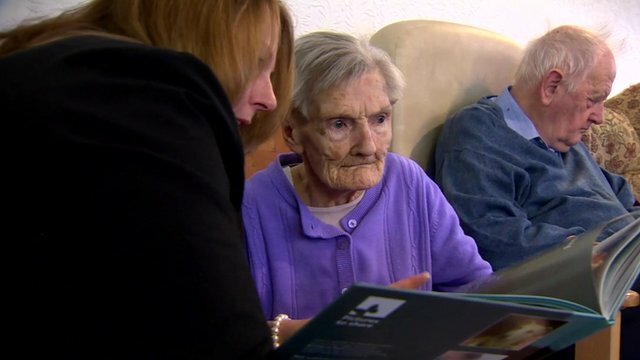 Rising number of dementia cases Jump to media player More than 320,000 of the 400,000 people living in care homes in England, Wales and Northern Ireland now have dementia or severe memory problems, according to charity estimates. 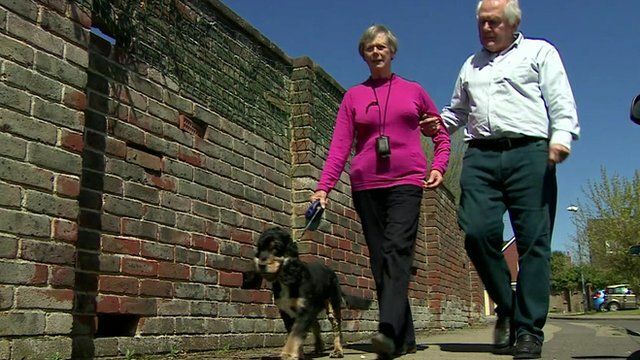 Sussex Police has become the first force in Britain to pay for GPS tracking to help people with dementia. The device aims to help find those with dementia who get lost, therefore easing distress.